Pictures regarding the recently built Stadium of Corinthians. 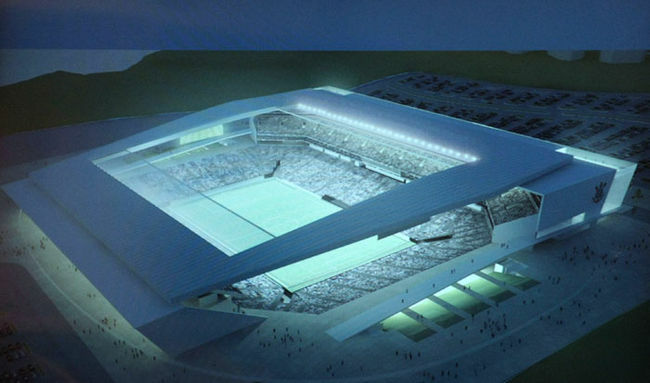 It is also called "Arena Corinthians". Surroundings of Arena Corinthians, the most recent stadium under construction nearby the subcity of Itaquera. 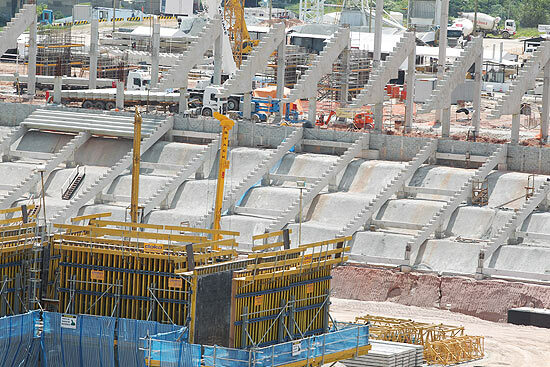 Arena Corinthians is the most recent stadium under construction, located in Sao Paulo, subcity of Itaquera. Itaquera, Itaquerao, Estadio para a Copa do Mundo no Brasil em 2014 em construcao a todo vapor! !